Experience an immersive journey into the fascinating world of medicine. You’ll learn how-to examine patients just like a doctor with over 50 practical projects. Complete a course in the physiology and anatomy of the human body (and earn high school credits). Then learn about different medical careers and what subjects to take for a career in medicine. The Apprentice Doctor’s Future Doctors Kit is a basic medical training course and doctor’s kit perfect for aspiring doctors and future surgeons. Ignite your passion for a career in medicine. Why not test out what it’s like to be a medical professional before jumping in? 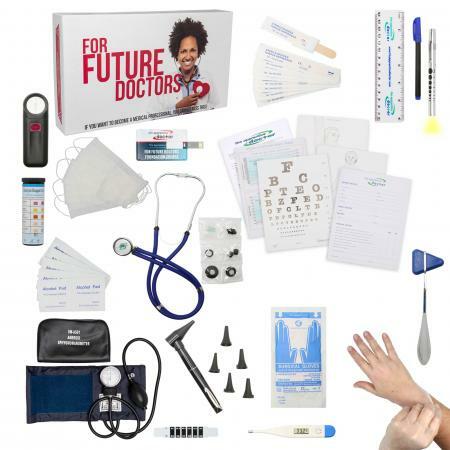 If you have questions about what it’s like to be a medical doctor then the For Future Doctors kit is perfect for you. Find out what it’s like to be a doctor, which medical specialty are you best suited for, and get a clear grasp of core medical concepts long before you enter medical school. After completing this course you’ll know whether a career in medicine is for you – before committing large amounts of money and years of your time. A career in medicine will take you years of study and a significant financial investment. And that’s before you even start your residency! It’s a huge decision to pursue this kind of career. You might think you’re ready, but are you really confident enough to start down the long path towards a career in medicine? Experience the life of a doctor with over 50 practical projects. Learn how to examine patients using the same authentic medical instruments doctors use every day. Practice performing medical procedures and examinations, as well as, how to make accurate diagnoses. And, you’ll find many more insights into what it’s really like to be a doctor. Significantly increase your chances of fulfilling your dream of becoming a great medical professional. The For Future Doctors Basic Medical Course is internationally accredited. Register for the assessment at the end of the course (for free) and earn high school credits as well as a certificate you can include with your application to study at Medical School. You’ll earn 75 hours of extracurricular credits and make yourself stand out in the tough med-school selection process. Launch your career in Medicine today! * These are included and required to complete the practical projects. A pair of sterile examination gloves (Latex Gloves). DVD-ROM or USB Flash Drive (PC & Mac compatible – Computers only, the course does not work in a DVD-Player). An online version of the course. The technique doctors use to properly wash their hands. 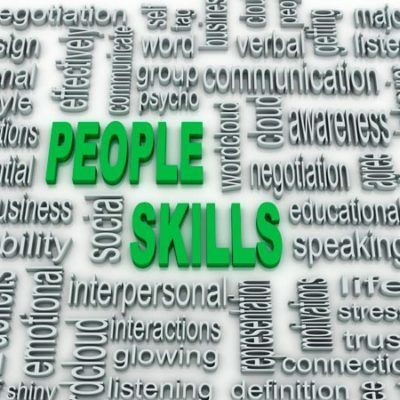 Learn about the medical specialties listed below, the attributes of a people who work in those specialties, and the advantages/disadvantages of these careers. Lastly, you’ll find a more extensive list of different allied health occupations and their descriptions. Free returns for 30 days after purchase. 100% refund on unopened kits. 50% refund on used kits.